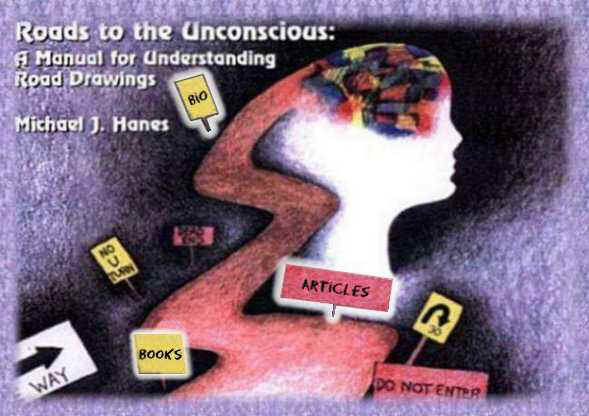 Roads to the Unconscious is a book not only for art therapists, psychologists, social workers, counselors and mental health professionals but for all individuals eager to use the image-making process for self-discovery and personal growth. The author explains how road drawings are capable of eliciting impromptu imagery that represents the person's origins, the history of his or her life process, experiences to date and intent for the future - even from a single drawing. In addition, the periodic upgrade and reparation of the road can serve as a metaphor for the person's capacity for change and reparation.